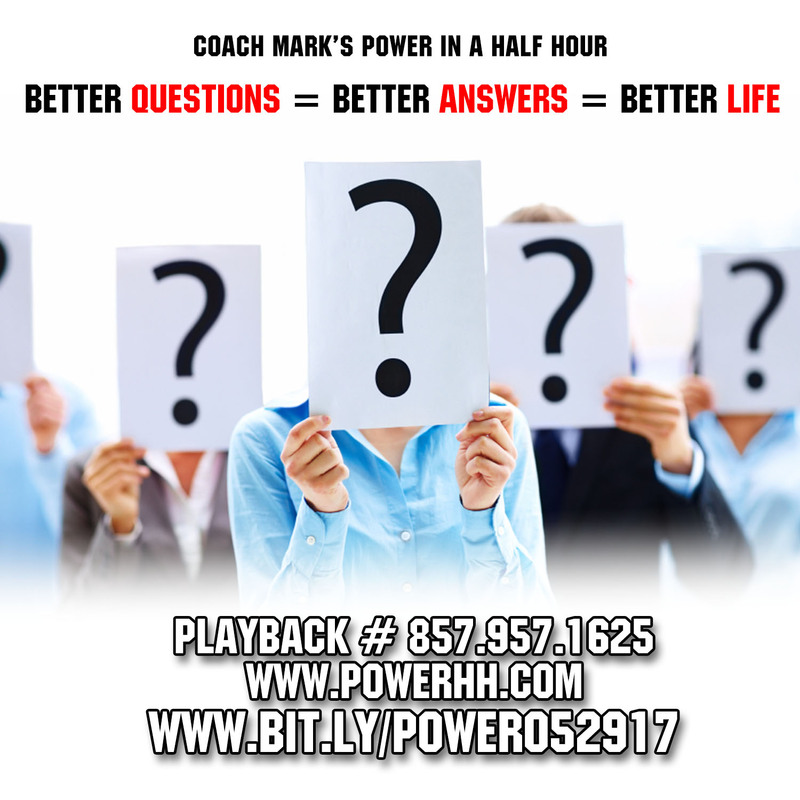 The art and science of asking questions is the source of all knowledge – Thomas Berger… Answers = Results, and if we want to get the Results that we desire in life, we need to start asking ourselves better questions. This week I go over 30 questions that you can ask yourself to live the most fulfilling life. I love it when people doubt me. It makes me work harder to prove them wrong. – Derek Jeter… If we do anything long and hard enough, we will undoubtedly come across skeptics. Why do we listen to them? What do they know? Usually nothing. They will never believe in you until you succeed, and then they try to act like they knew you would the entire time. 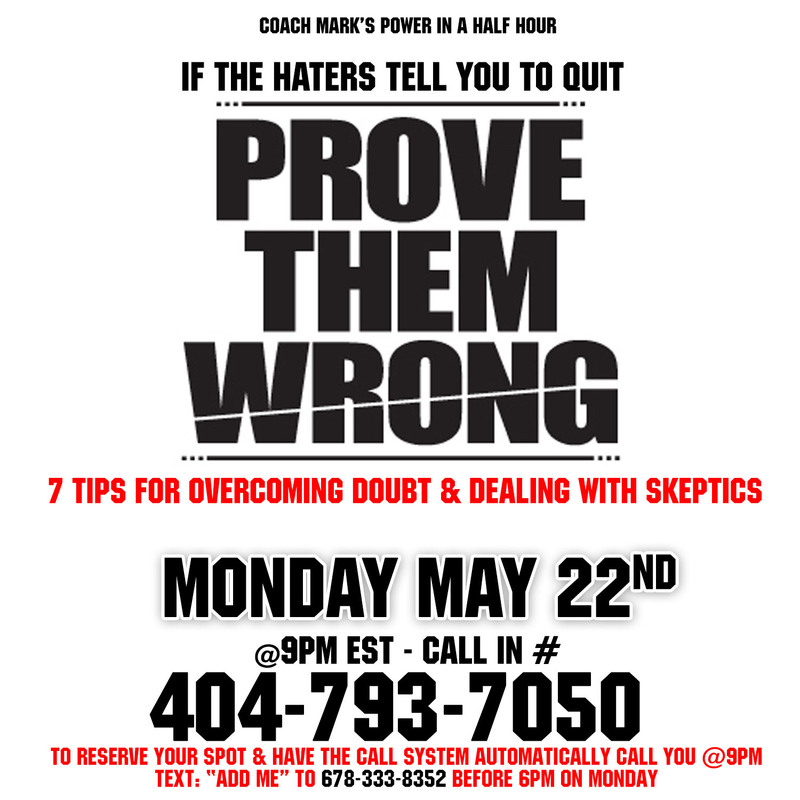 This week we will learn some strategies that help us deal with these skeptics. You don’t want to miss this show. If you want something new, you have to stop doing something old ― Peter F. Drucker – We are always searching for new things to do to become more successful, but a huge part of success is more about deciding which things we are going to stop doing. 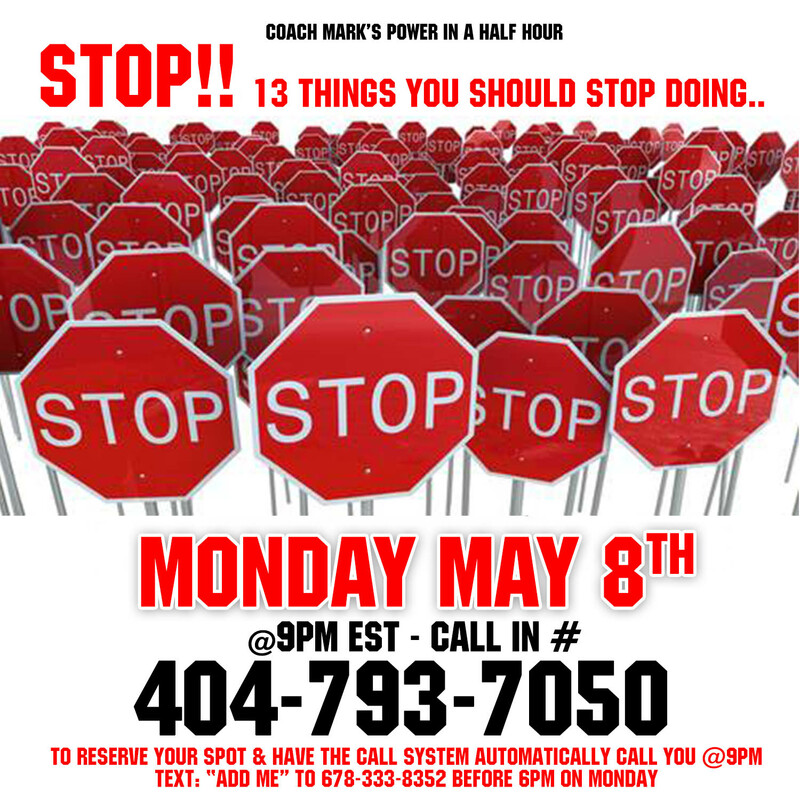 This week we will discuss 13 things to stop doing that well help to bring you massive success. Have confidence that if you have done a little thing well, you can do a bigger thing well too. 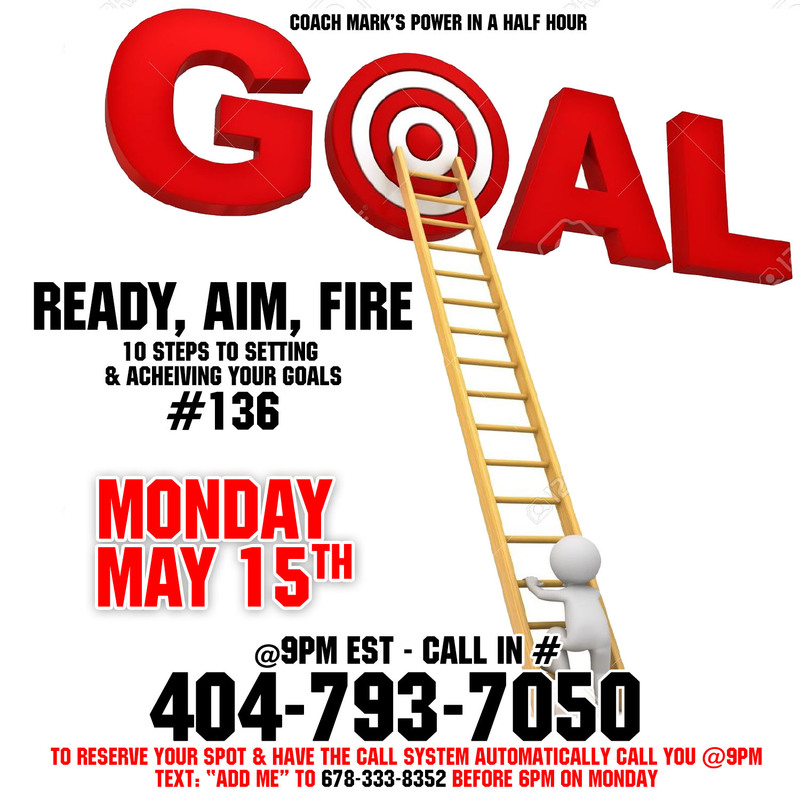 – David Storey – One of the keys to unlimited success is having CONFIDENCE. Having that belief that you can do anything you put your mind to doing. 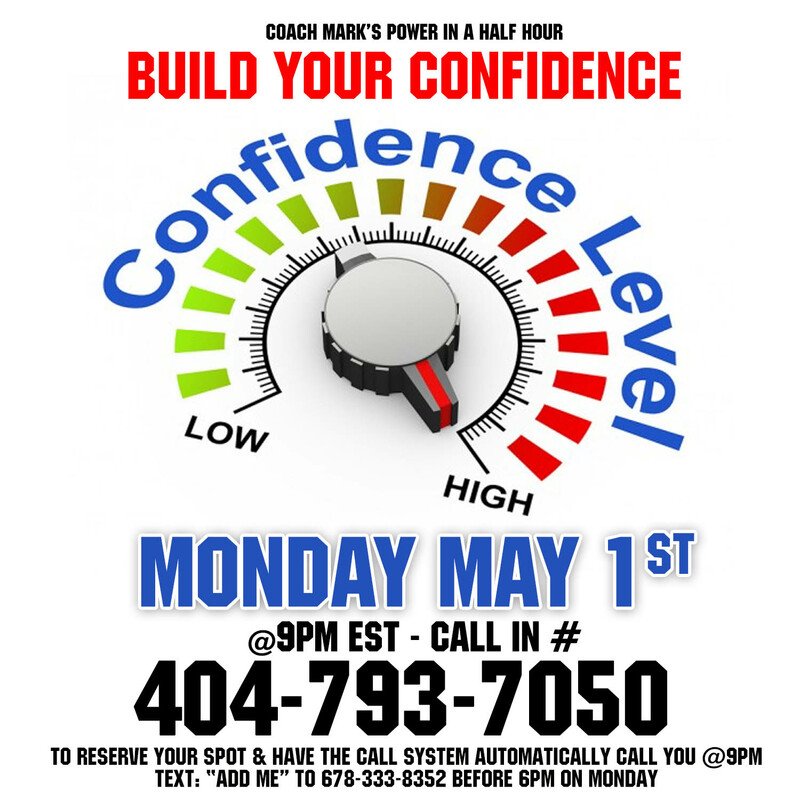 This week i will discuss the difference between Fake Confidence (Arrogance) and true CONFIDENCE and i will share 10 tips on how you can Build your CONFIDENCE. Don’t miss this.